The Abitare Tamagawa Denenchofu 203 flat has been booked and is not longer available. We thank you for the interest in our properties. Updates on this property status will be posted on the company website. 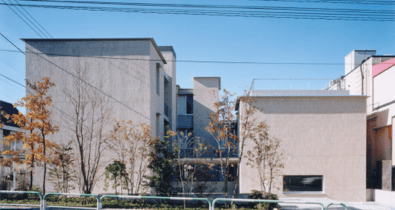 Flat 203 of the Abitare Tamagawa Denenchofu building is available for rent. Detailed information and photos in the PDF leaflet. This entry was posted in Company News, Vacancies and tagged Architecture, Design, Rental Properties, Vacancies. Bookmark the permalink.